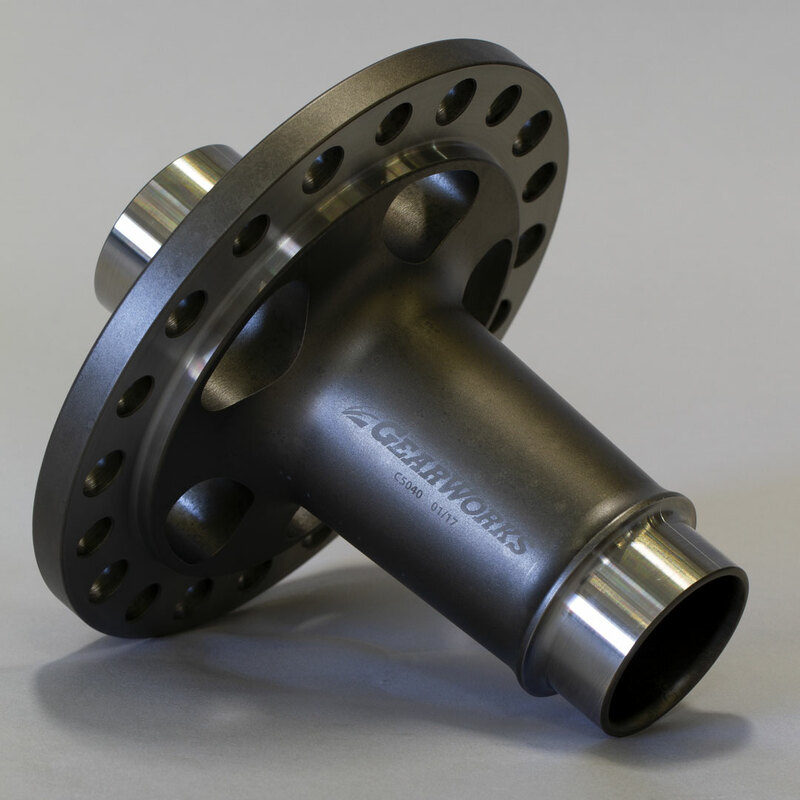 40 Spline Spool - Gearworks Inc.
Gearworks 40 spline spool is made from 4140 Chromoly making it one of the strongest 40 spline 2″ journal spools on the market, it has both 1/2″ and 7/16″ bolt holes and the ring gear flange is clearanced for load bolt cases. With 5.5″ of spline most of the may through, having your axle lengths perfect is not as much of a problem. Gearworks 40 spline spool is made from 4140 Chromoly making it one of the strongest 40 spline 2″ journal spools on the market, it has both 1/2″ and 7/16″ bolt holes and the ring gear flange is clearanced for load bolt cases.